Located in Costa Mesa Orange County, Doctor Detail is the Best Auto Detailing Orange County specializes in complete automotive reconditioning, with detailing at all levels, from maintenance to concourse, steam cleaning for under carriage and engines, complete engine under carriage restoration, perform leather dying, dent removal, paint refinishing, parts replacement or repair, protective and aesthetic pleasing accessories of all types, window tinting, and more! Best Auto Detailing Orange County has been performing this unique service for over 30 years. We started working with mechanic shops to detect oil leaks and at the same time, have eliminated unnecessary toxic cleaners and waste from going down our drains and into the ocean. Our undercarriage and engine steam cleaning service has expanded to the public and there is no appointment necessary. 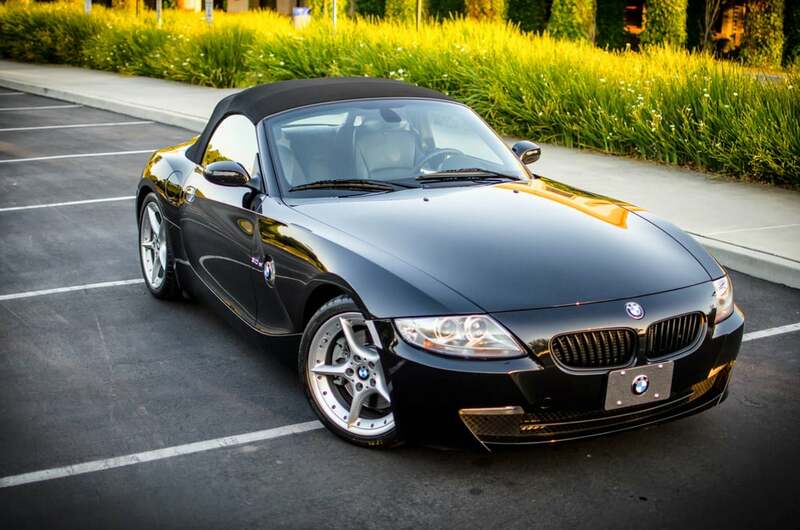 Best Auto Detailing Orange County service takes about an hour for the basic top and bottom. Undercarriage Restoration for vintage and classic cars is a service that entails a complete cleaning, scraping and steaming of old material and then spraying a fresh layer of hard shell undercoat to seal, soundproof and allow for a factory style finish. This finish can then be painted over for a factory look. The chassis, front end and rear end are also cleaned, scraped and primed, and sealed with factory match epoxy chassis paint. All brackets and small parts are sanded and refinished. The end result is a finish that looks very close to a frame off restoration at less than a third of the price in as little as 3 days. Protecting a car from the start of ownership is key. Best Auto Detailing Orange County new car protection plan includes our Ceramic Polymer Coatings or Nano Coatings, as well as Ceramic window tinting and Clear protection films. Our Best Auto Detailing Orange County Complete Detail is what Doctor Detail’s business was built on. This product is more popular with everyday people who care and love their automobile, and want to see their investment last. Many who are getting ready to sell their car or preparing for a lease return also use the Complete Detail product. Detailing the engine, interior and exterior with attention to cleaning all areas, but also keeping in mind to not over clean an area that doesn’t need it. Our intention is to preserve your automobile. Most cars will need attention to all of these areas and Doctor Detail of Orange County has all of the necessary professional equipment and knowledge to do this. Best Auto Detailing Orange County, we have a complete paint and body refinishing facility. We can handle everything from a minor dent and bumper refinishing to collision repair.